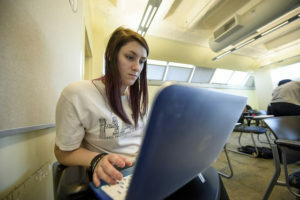 The Summer Pre-College Academy is a five-week, academic enrichment, residential program within University College designed as a transition between high school and college. 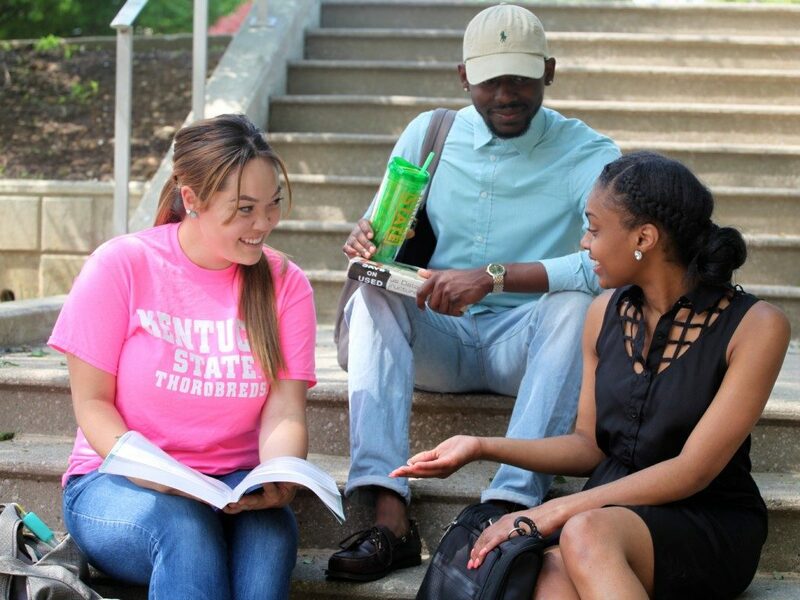 The academy allows first-year students to earn up to nine credit hours, experience campus life, create effective study habits and become acclimated to college before their first college term begins in the fall. Students receive a well-rounded introduction to undergraduate academic and social life at the University. Space for the Pre-College Academy is limited and participation will be allocated on a first-come, first-serve basis. 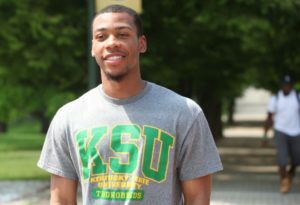 The Pre-College Academy would give 100 selected students, who may or may not be attending Kentucky State, the opportunity to get an early start by earning up to nine credit hours prior to the start of their first college semester in the fall. This program track includes a total of five weeks of intensive study in the subjects of English, mathematics and leadership development. This program will be surrounded by a wealth of academic support services such as tutoring, mentoring, supplemental instruction, self-paced labs, and experiences that include aspects of college orientation, campus-centered activities, and higher education socialization. Additionally, the academy will provide students exposure to high-demand careers and will give students the opportunity to meet with career professionals from various fields of study. The goal is to engage students prior to the start of college, with the effort of developing an understanding of both college and workforce readiness. The intent is for the student to walk away with college credits and workforce exposure. KSU 101 is a course designed to assist students in making a smooth academic and social transition to University life. Through guided experiences, students will begin the self-exploration process while working towards creating a college mindset. This course will provide students with an introduction to social, intellectual, personal and physical wellness as they relate to college-level success. Becoming a Master Student by Dave Ellis will be the text used for the course. The total cost of the Starting Line is $999 per student. Students are encouraged to complete FAFSA for the 2018-2019 and 2019-2020 year. 2018-2019 FAFSA should be submitted as soon as possible to determine aid eligibility. If you have additional financial aid questions or need assistance, contact Monique Shaw by phone (502)597-5960 or email: monique.shaw@kysu.edu. May Starting Line staff members speak to the contact listed above about your enrollment and progress at KSU?